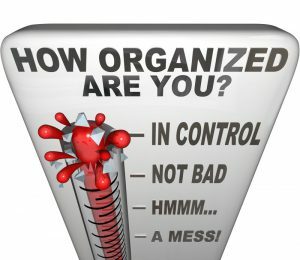 So just what is personal organising anyway? At its simplest, it is taking control over the ever-increasing paraphernalia that now comes our way. It’s sorting the important stuff from the trivial and storing it in an easy, sophisticated way so it can be retrieved in an instant, whenever required. 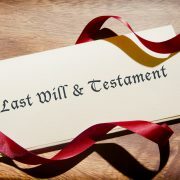 What qualifies as ‘important stuff?’ That might depend on your circumstances but if you are family conscious there’s no doubt that essential legal documents (Will, Power-of-Attorney) would be high on the list – spouses and children suffer enormously if these can’t be found in emergencies. Speaking of which, insurance policies must be readily accessible instantly when dark things happen. 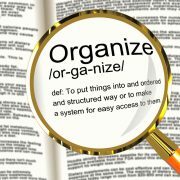 Why is traditional organising a drudgery? Well, normally, because it’s hard to actually get going, for example, where do you start? And having started, how do you proceed so it doesn’t become a wearying, never-ending and thankless task? In short, a lot of the drudgery came from the very thought of having to sort and collate all the important stuff. Correction: that was past tense – it used to be never-ending. Not anymore. How has it become a delight? 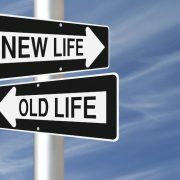 The team at Now Sorted has been simplifying personal, family, and business organising since 2006. At first, their software was for installing on PC and Mac. They have now created their solution as an industrial strength app that works on any smart device. They’ve stood by their client promise to make everything simple, sophisticated and, above all, safe. 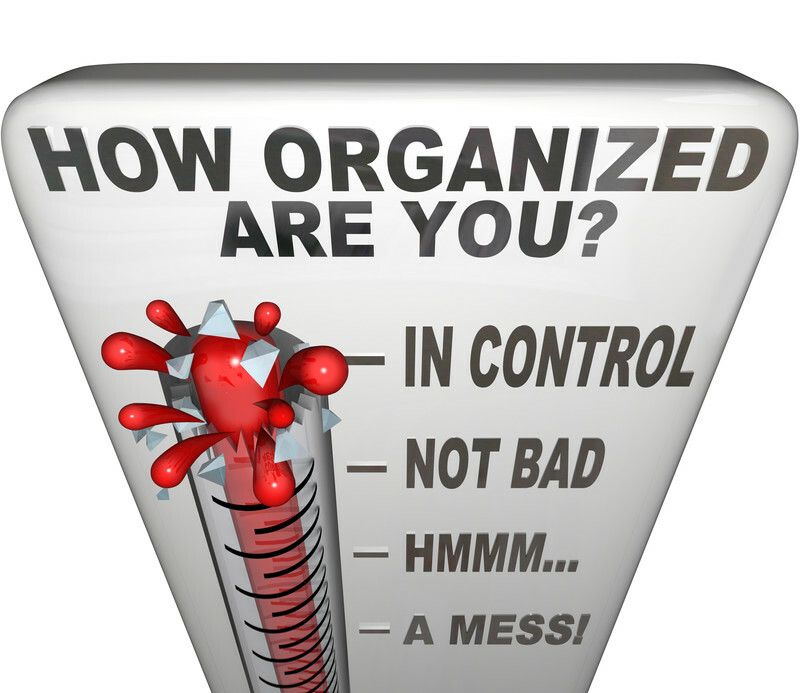 Organising family documents and papers is a breeze: it’s quick, easy, and immensely satisfying. On top of that they’ve made it very attractive. 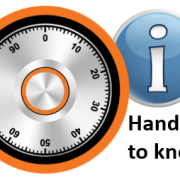 There are some big differences between Now Sorted and other traditional online facilities: first, all data is stored in super encrypted, separate online vaults on Amazon servers in Australia. Second, a special feature marks superiority over normal online storage … and it is this: with one click, this app cleverly integrates all stored information and documents into one highly secure Crucial Facts Report & Directory. Users may, if they wish, distribute this report to close family members and professional advisers. In addition, Users may also (at their sole discretion) grant limited permissions to ‘trusted others’ to see stored information and documents so that, in the event of emergencies, immediate help can be rendered to loved ones. This firm has created an “If I wasn’t there to tell them” test. In less than 40 seconds, you can self-assess your situation in case of a sudden problem. The test is quick and obligation free here. 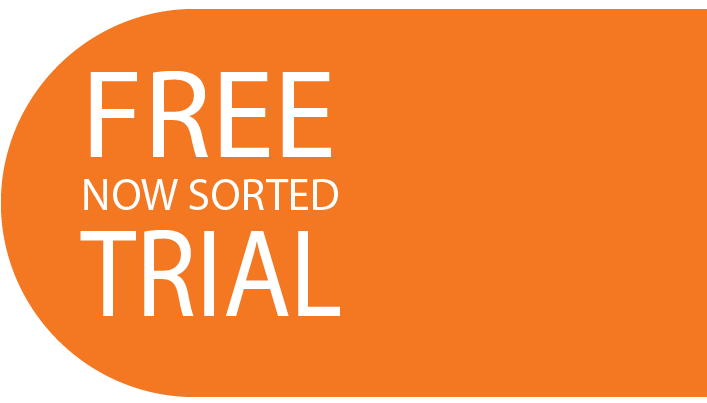 Test yourself at www.nowsorted.com or contact us, free of charge, at hello@nowsorted.com For people just like you, we curate our website as a resource for anyone seeking insights to family estate and emergency matters – please use it as needed.